Designed for .NET Developers, ISVs, VSIP and Xamarin Developers, NOV includes the essential UI controls and heavy components to streamline the creation of applications and user interfaces targeting multiple platforms with a single code base. Designed for SQL Server Reporting Services, the suite includes the Nevron Chart, Gauge, Map and Barcode CRIs for SSRS. It provides you with the needed flexibility and enterprise feature set, to ensure that your reports are making the visual statement that your data deserves. Designed for Visual Studio .NET Developers, the suite includes Nevron Chart, Gauge, Diagram, Map components for .NET (WinForms, WPF and ASP.NET/MVC) and a set of extended WinForms UI Controls. 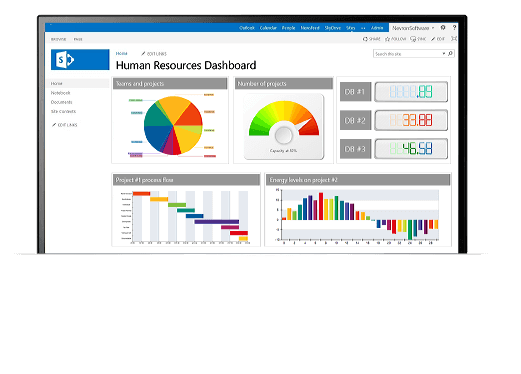 Designed for the SharePoint environment, the suite includes Nevron Chart, Gauge, Map and Barcode Web Parts. 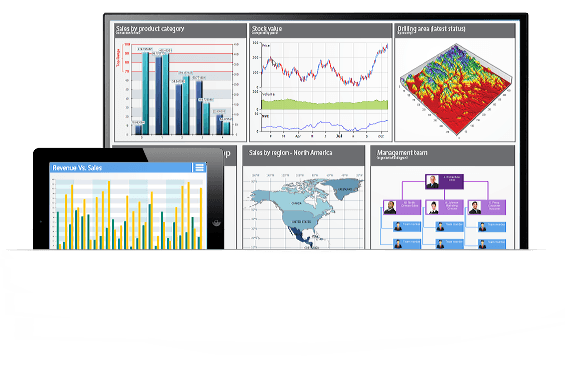 Equipped with a fast and flexible data aggregation engine (Nevron Pivot), it allows the authoring of complex dashboards and reports that perform sophisticated data analysis. Jan 31, 2019 - Nevron Announces the release of Nevron Vision for SSRS 2019.1! Introducing great new features in Nevron Chart for SSRS - the leading chart report item for better SSRS Reports! 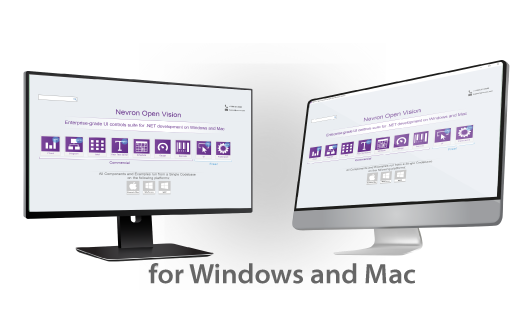 Oct 24, 2018 - Nevron Announces the release of Nevron Vision for .NET 2018.1! 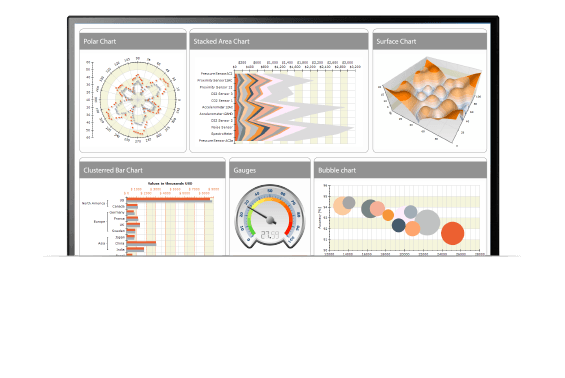 Introducing great new features in Nevron Chart for .NET - the leading component suite for .NET data visualization!